Offering you a complete choice of products which include soap mould - interchangeable inserts. 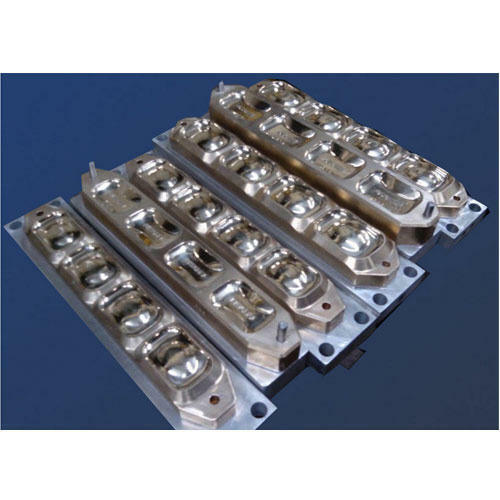 With our immense domain expertise, we are involved in offering Soap Mould Interchangeable Inserts. The offered Inserts are designed using high grade raw material and the latest technology in compliance with industry standards. Our provided Inserts are examined on different quality measures so as to maintain their quality. Moreover, we offer these Inserts in variegated specifications and sizes as per the requirements of clients. Looking for “Soap Mould Interchangeable Inserts”?